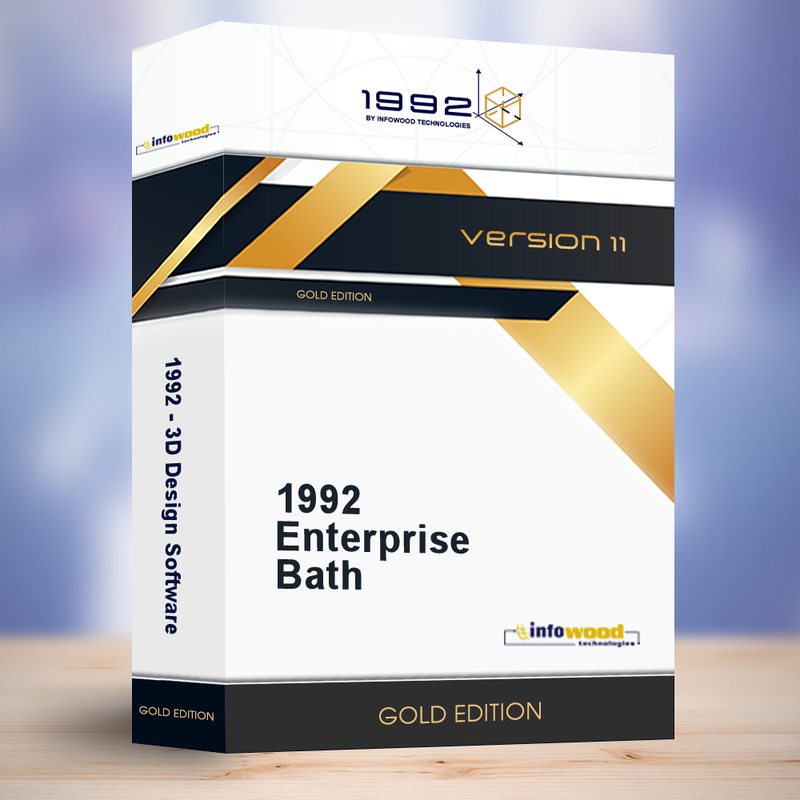 Full relates to annually rent of 1992 Enterprise and includes all available libraries. The duration is 1 year. Full relates to “1 PC License” and the duration is “1 year”.